Can you please briefly elaborate on your life in JNV aishali ? It is very difficult for me to explain my life in jnv in mere words. Those 5 yrs in jnvv was like a full life in just 5yrs.jnv taught me a lot about various difficulties in life and navodayan style solution of the same. There was lots of pressure to excel in academics especially against girls. I think so called disciplined life of navodaya was not so disciplined. In navodaya we were free in spite of a tight schedule. In jnv, I was in the league of students who were good in front of teachers but this is not totally true. Life there was a lot of fun with various difficulties in between. Life there was a mixture of little study and lots of games , evening basketball and handball games with friends was the most important part of our daily life. 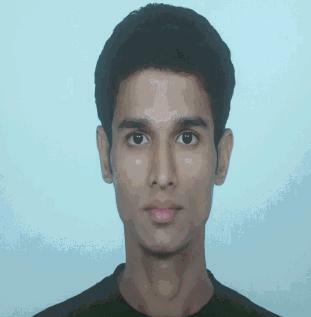 At last 10th results were great and having topped the school was an extremely pleasant surprise. All the years i spent in jnvv have been helpful to decode future life. Thanks navodaya for giving me best time of my life and true friends. Love to have a life in jnvv again. Various little moments in navodaya and DPMT result of course. achieve or cross i put myself in with my whole potential. Friends at JNV called me as? and always remembers there is no any shortcut to success. Tell us two facts about yourself. I have very positive outlook towards life. I am a very emotional person . 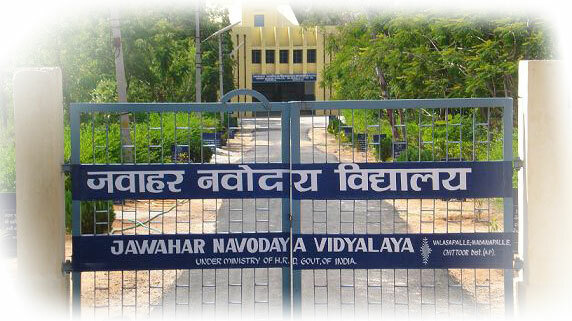 Welcome to the website of Alumni and Student of Jawahar Navodaya Vidyalaya! - A platform for alumni and student from all over the world to network with each other, socially and professionally.